ISNAD TURKUT, MERVE . "Cover". 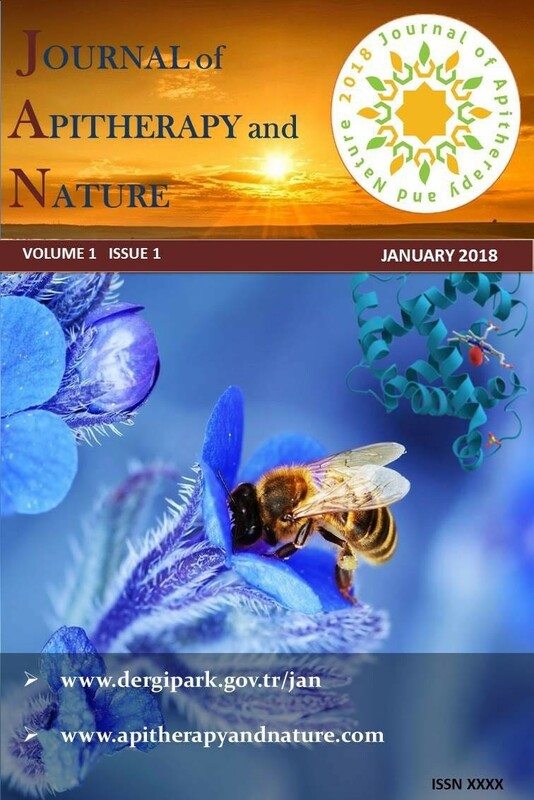 Journal of Apitherapy and Nature 1 / 3 (December 2018): 1-1.